The Tropitel Sahl Hasheesh is in Hurghada in Egypt and has a wide range of amenities including a private beach. 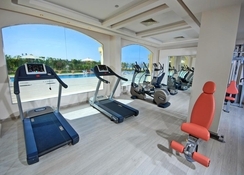 The property is located on the Red Sea and has four restaurants, two pools and a spa. This five-star resort is perfect for couples, friends or families with children and there is a Kids Club and a water park. You can get from the hotel to many of the popular sites in Egypt which includes heading to Cairo, the Mini Egypt Park and there are shopping opportunities at the Senzo Mall. 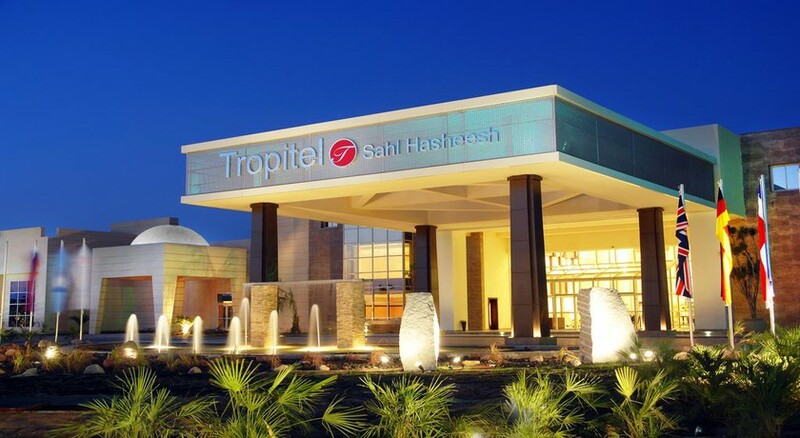 Whether you are staying here as a base to explore Egypt or to chill out and relax with the great facilities the Tropitel Sahl Hasheesh has it all. 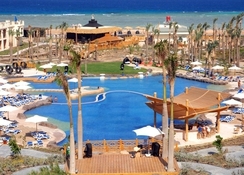 The Tropitel Sahl Hasheesh is on Egypt’s Red Sea and has a private beach. It is nearby to the Mini Egypt Park (3 miles), Jungle Aqua Park (6.4 miles), Senzo Mall (6.8 miles) and Giza Pyramids are 307 miles away. You can book a day trip to Cairo from Hurghada and the Hurghada International Airport is 12.3 miles away. Family Rooms can host two adults and up to two children while a Twin Room has room for three adults. A Club Twin Room can also host three adults and has a full sea view while there are also Family Rooms available. All the rooms at the hotel have air conditioning, a balcony or terrace and satellite TV. There are four restaurants at the property. 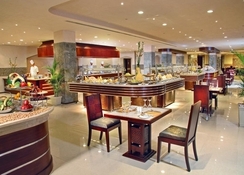 There are two buffet restaurants that serve both local and international food as well as Italian and Mexican a la carte restaurants. You will also find a Pool Bar, Beach Bar, adults only Mermaid Bar, Lobby Bar, and Oriental Café too. 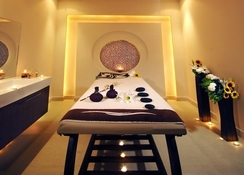 The Tropitel Sahl Hasheesh has a range of on-site amenities including two swimming pools and a spa where you can have a range of treatments. This hotel has its own private beach with facilities for diving and sailing. There is a shuttle bus into Hurghada and children can be kept entertained with the Kids Club. It is possible to arrange excursions to some of the main sites in Egypt and you can also play football, volleyball, water polo or relax with yoga. We stayed last year at the hotel and it was one of best places we’ve been to. The service was great and very clean hotel in a quiet area. Fantastic location & friendly staff. Very nice location and very good staff.